We STAND OUT from the rest. Our ideas are new and intelligent. We focus on making the lightest, fastest and smartest themes and extensions. We have over 13 years of web development experience and have been selling templates from 2012. If you really want your site to look unique and load fast we should be an easy choice for you. Our themes unload unwanted files that Joomla loads and optimizes the web pages. 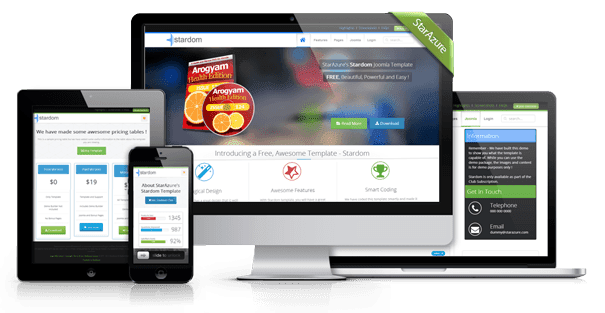 Get the advantage of perhaps the lightest, smartest and fastest Joomla template framework. Fully responsive templates with a 30 day Money Back Guarantee. 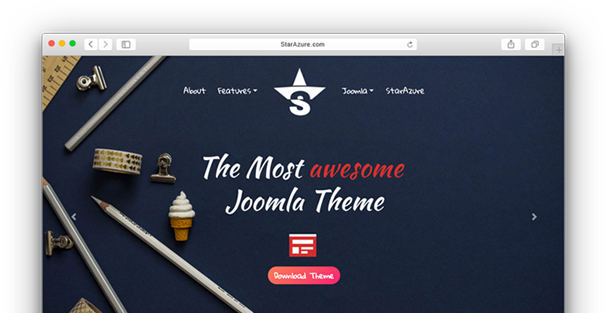 All our themes come with a free version that actually can build the same site that the Pro versions can. 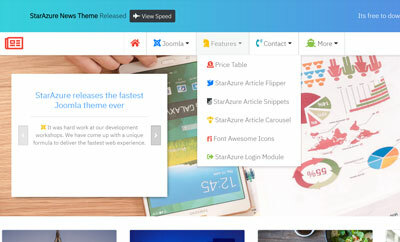 StarAzure offers Free Professional Joomla! templates covering a wide range of categories. Visit our Joomla! 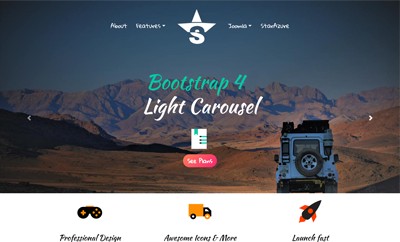 Showcase for more awesome templates. 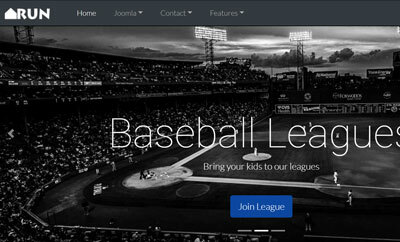 Theme Demos Browse Joomla Themes Need Help?